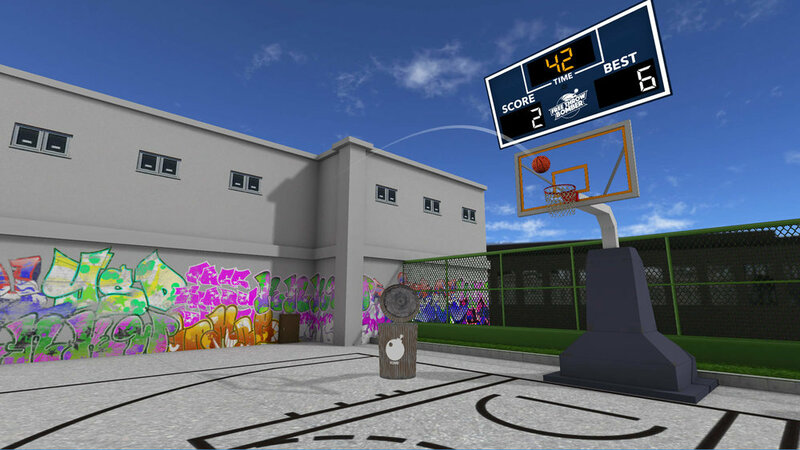 Free Throw Bomber is not your average ball-throwing game! in this game you can do them all. You can even shoot hoops on the moon! And it's not just throwing balls for that matter: your ball will occasionally turn into a bomb, so hurl it at anything you want and watch it explode!